British cultural marxism began as a study rooted in strategy of political struggle, however, by the 1980’s British Cultural Marxism became more culturest and less Marxist (Davies 1991) . The focuses of this stream of Marxist anthropo0logy was on ideology, consumerism, media, and popular culture. British structural functionalists saw kinship as an expression of social structure. To them, this system gave identity to each culture and a footing for grouping them in with classical categories (i.e., patrilineal and matrilocal). 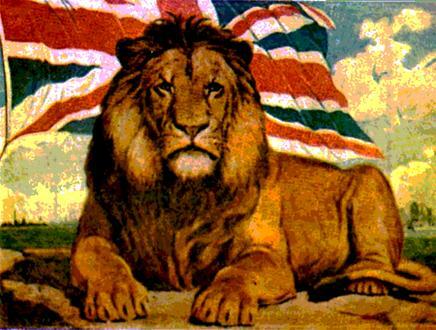 This differed from the French approach that saw as a system of power to control labor and products. This devotion to structure does not consider the individual or each culture an isolated whole. However, British Cultural Marxism was willing to at least think about how the individual was connected to the social whole. Lastly, the major goal was to show the economy was a social product and part of a social order that was not logically preceding it (Wilk and Cliggett 2007). Williams was an important figure within the New Left and wider culture. His contribution to Marxism was through his writing on politics, culture, and mass media (Williams 1981). His early work set the tone for British critical theory, his writings (1960’s and 1970’s) of a cultural studies focused on text, social movement, and dissidence in subculture became unsentimental for the development of British cultural Marxism (Davies 1991). He became Professor of Drama at Cambridge in 1968, was a founder of the New Left Review. He was a very un-British sort of thinker and a lifelong socialist who was inspired by the Communist Manifesto at the age of 16. His most famous book Culture and Society (1958) the redefined culture as a wider phenomenon and his ideas help create the new disciple of Cultural Studies (Hall 1988). 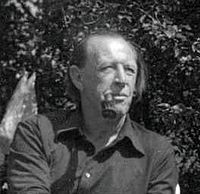 So influential was his work, that a society was formed in 1989 aimed at developing intellectual and political projects in areas broadly connected with Raymond Williams work. (The Raymond Williams Society 2012). 1988 The life of Raymond Williams. In New Statesman. New Statesman, England. 2012 About the Raymond Williams Society. Electronic document, accessed April 1, 2012. 2007 Economies and Cultures: Foundations of Economic Anthropology. Second Ed. Westview Press, Boulder, Colorado.